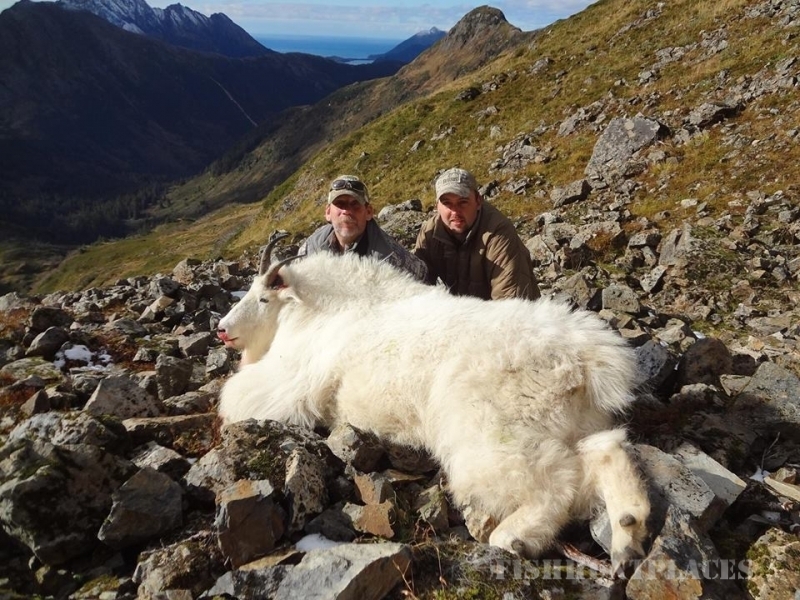 Offerring quality bear hunting .in Alaska for Grizzly bear hunts, Black bear hunting, Brown bear hunting, Dall Sheep hunts, Caribou hunts, Mountain Goat hunts, Wolf hunts and Wolverine hunts. 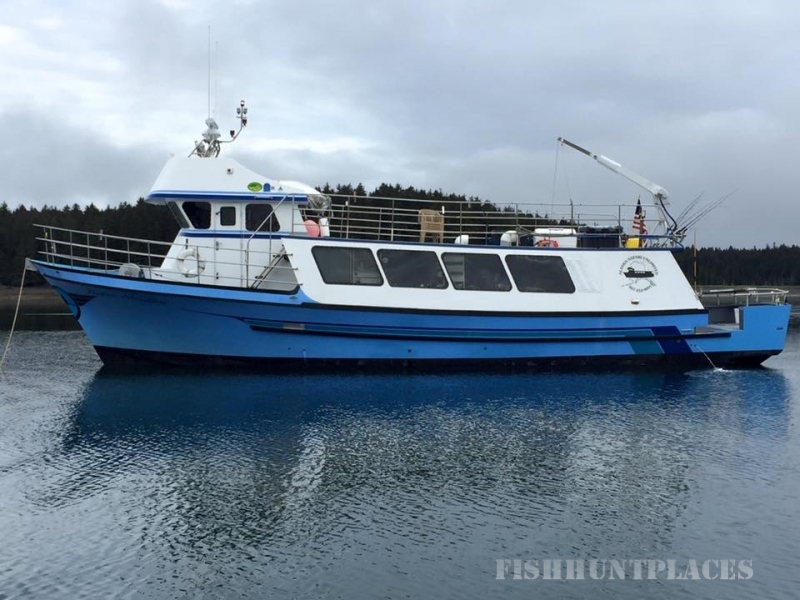 Alaska vessel hunting is our specialty, though we do offer other forms of hunting including; snowshoe hunts for trophy mountain grizzly, pack hunts for world-class mountain goat, and unique black bear hunting adventures that include wilderness fishing and/or predator hunting. Whatever the experience you desire - whether it is hunting, fishing, bear-viewing, flightseeing or vacationing - we can provide the opportunity. Our reputation is impeccable and as such, we are typically booked well in advance on most species. Nearly 100% of our present reservations involve repeat clientele. We allow a very limited number of guests each year. Our commitment to honesty and integrity is reflected in our operations plan and business practice. We hunt with a professional, ethical, fair-chase perspective. 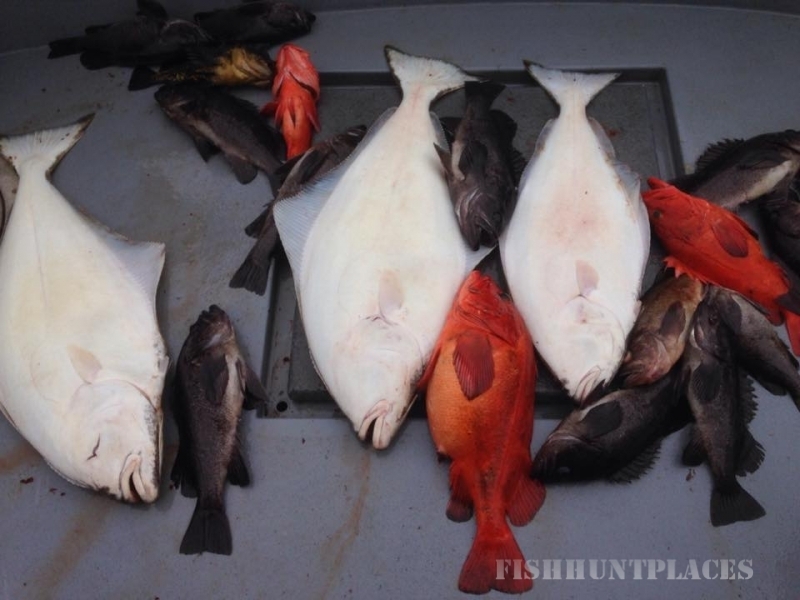 Our Alaska hunting charters are clean, comfortable, warm and dry. 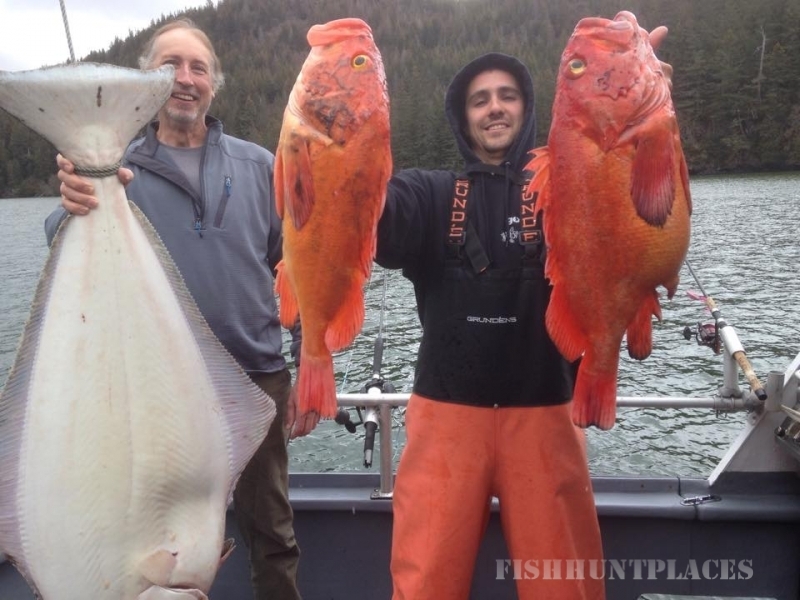 Alaskan Charter Based hunting provides and advantage for hunter and guide. First it provides us with the mobility to use the most productive areas Alaska has to offer. While providing all of the amenities of home. Such as Twenty-four hour electricity and heated cabins. All of the boat chaters are complete with walk around decks. These hunting boats are coast guard inspected annually and equipped with top-of-the line life saving equipment. We encourage you to experience the great Alaskan wilderness. 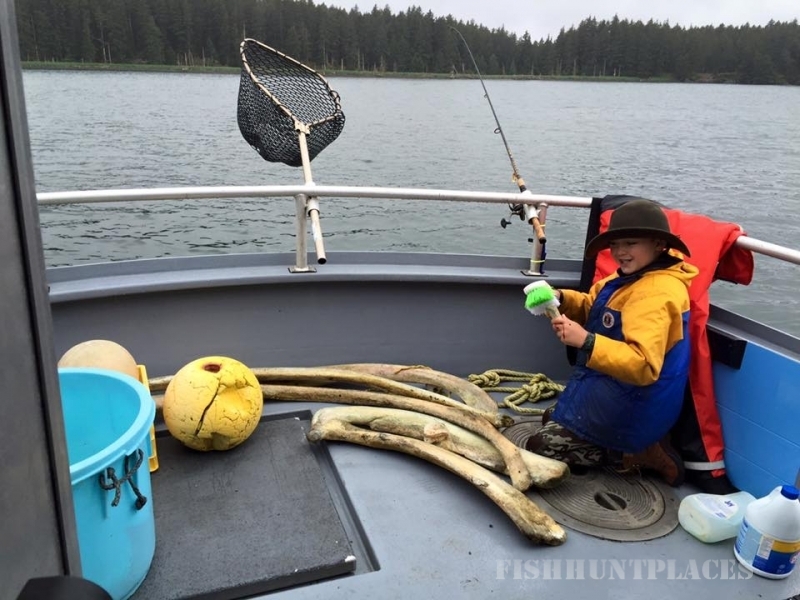 If we can answer any question that you might have pertaining to hunts or Alaska charter vacationing in Alaska, please feel free to contact us at anytime. 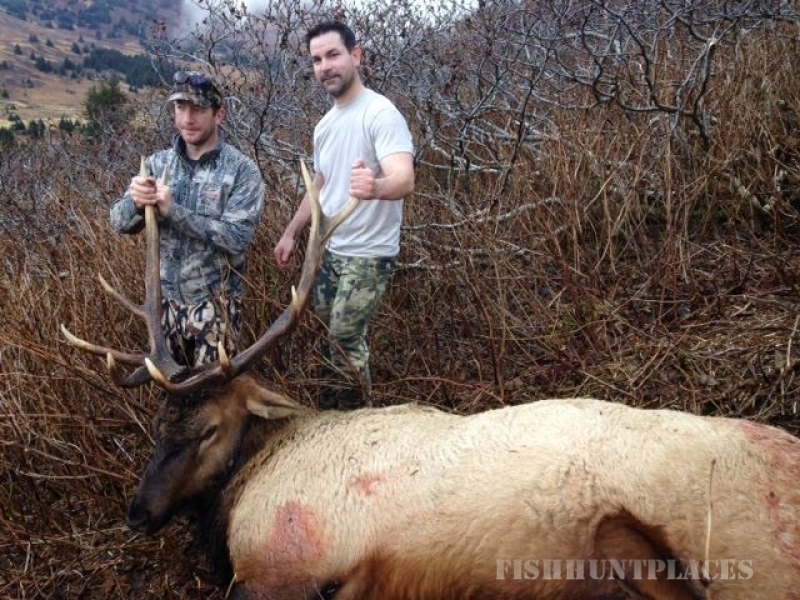 We look forward to hearing from you and to possibly hunting with you in Alaska. Until then, best wishes and may God bless. 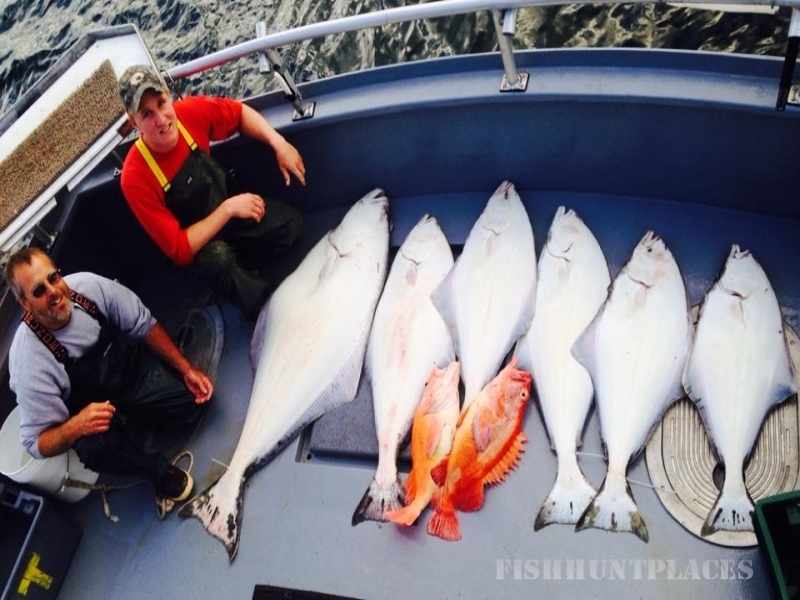 We offer Alaska hunting and Alaska fishing charter services between Homer and Prince William Sound and southward to the far end of Kodiak and Across Shelikof Straits to the Alaska Peninsula. We have over 5,000 square miles of spectacular backcountry wilderness at our disposal in both the Talkeetna and Chugach mountain ranges. This mountainous region, laced with glaciers, remote valleys and alpine lakes is home to wolf, grizzly bear, black bear, mountain sheep, moose, caribou, mountain goat, wolverine and an assortment of small mammal and bird life. We have chosen this location because of the unique characteristics of the region and its incredible diversity. Our family and the staff of Bear Hunts Alaska are all residents in Alaska. Because of our combined experiences in this Great Land, we believe that we can guide our guests on a comfortable, safe and enjoyable adventure. 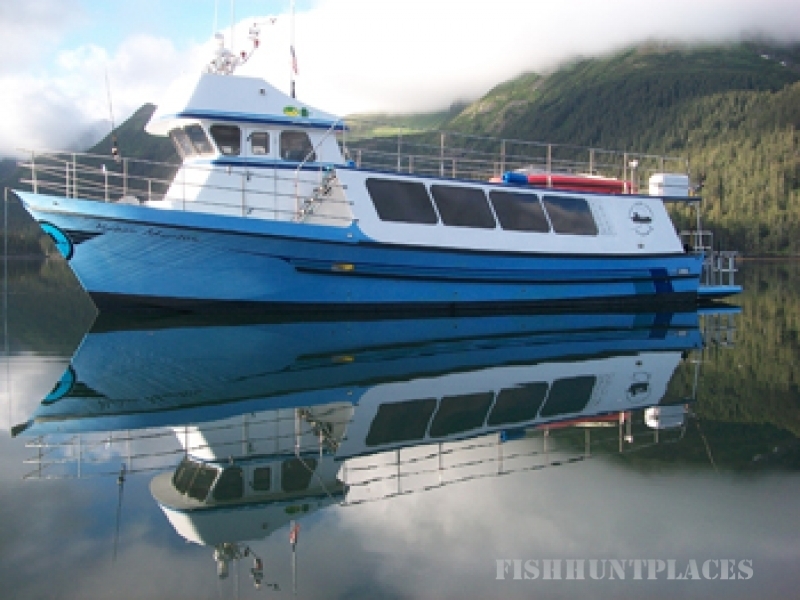 Our dedication is to guide you the many wonders of Alaska in a relaxed and worry-free atmosphere. I have been working as a guide, captain in Alaska for 14 years. 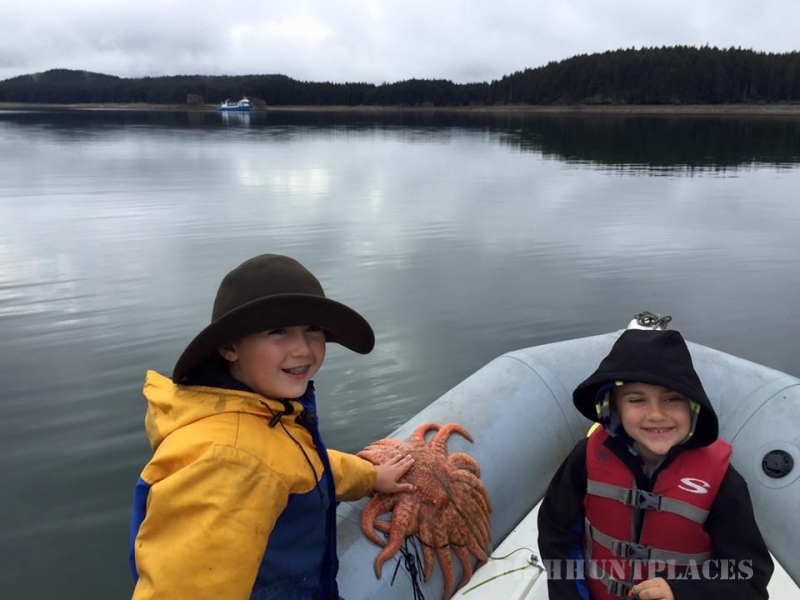 leading and guiding trips through some of Alaskas most breathtaking wilderness. 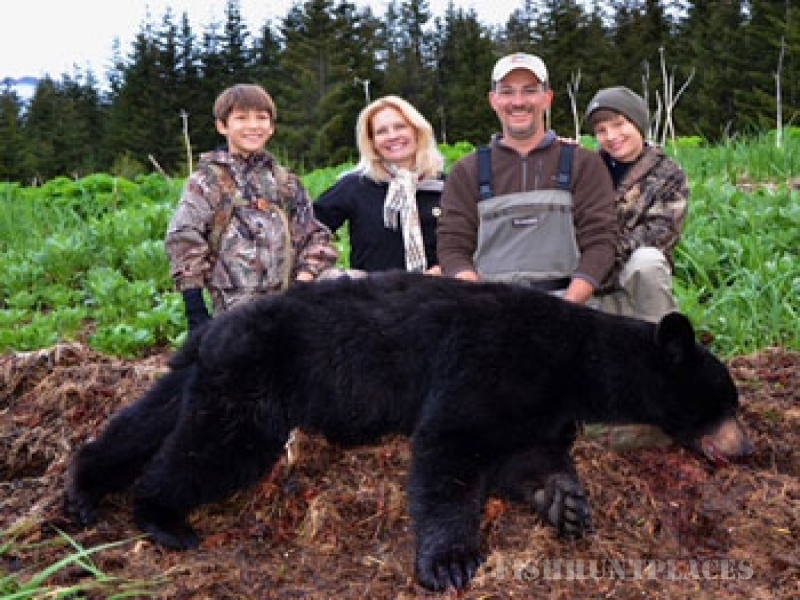 The guides of Bear Hunts Alaska are equally as knowledgeable and professional. Our knowledge and experience assures your satisfaction. 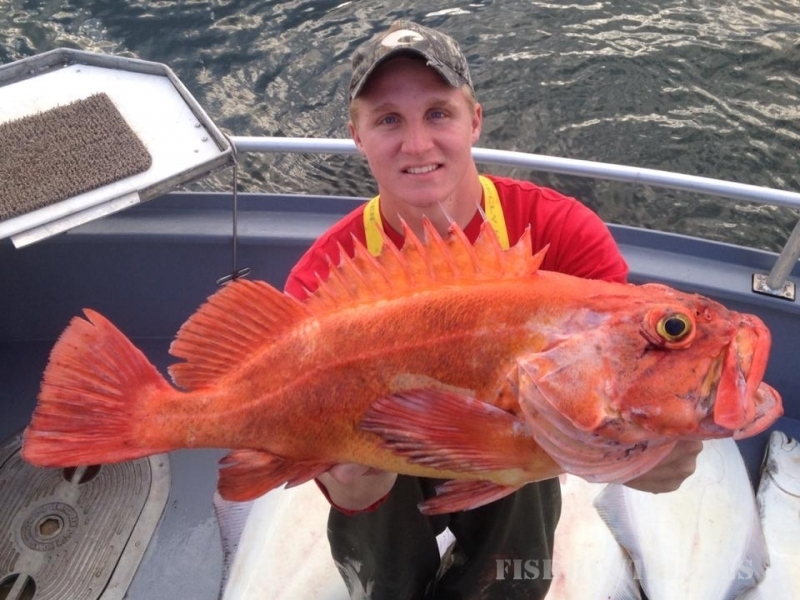 We are fully licensed guides, permitted and insured to conduct services in the wilderness of Alaska. The guides of Bear Hunts Alaska are fully certified under the United States Coast Guard First-Responder Emergency Medical Training Program. 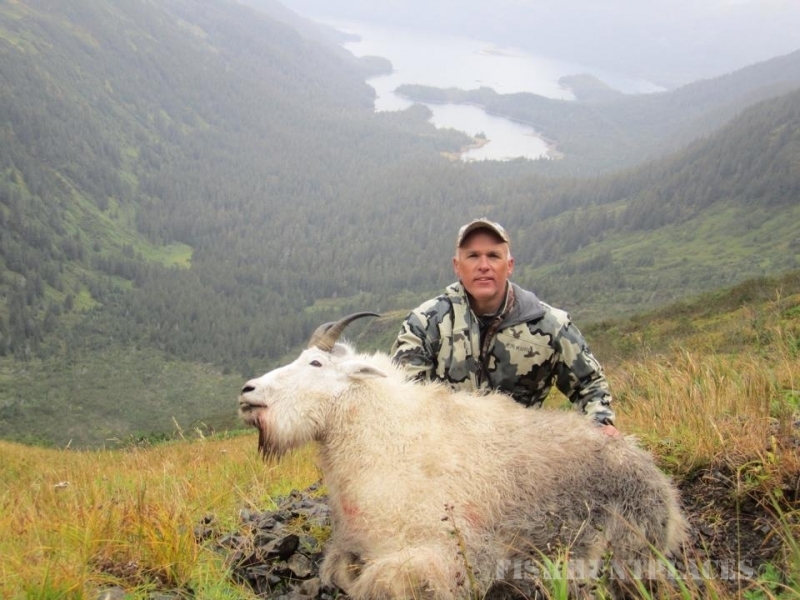 We are members in good standing of the Alaska Wilderness Recreation and Tourism Association, the Boone and Crockett Club, the Alaska Chapter Foundation North American Wild Sheep, Wilderness Pros, and the Outfitters Association of America. If you would like to take part in a unique adventure vacation set in a diverse setting, we encourage you to contact us. You won’t be disappointed. Until then, good hunting to you.